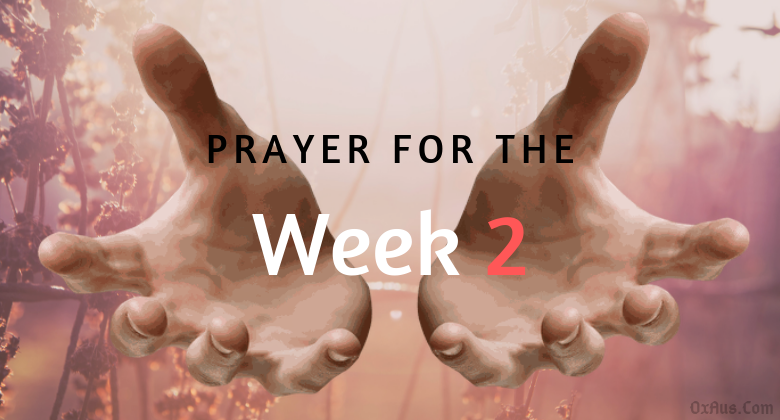 Prayer For The Week 2 - Oxaus: Pentecostal Christian Blog, Faith Worship And Family. 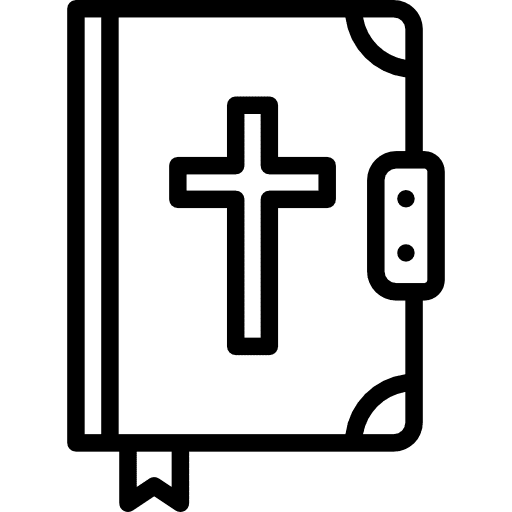 Dear lord I ask you to bless my readers, my wife, my children, Friends and myself. Keep us safe and well this week. Give us the wisdom to overcome the hardships of the week to come. Keep us well and forever in your light, may we walk with you always and follow your word. Lord you are a great God and we thank you for your sacrifice for our sins. Thank you holy spirit for your blessings and guidance.